Rely on our experienced team for affordable prices that will beat any competition! 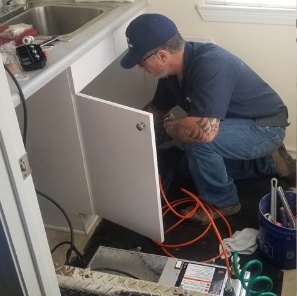 Unlike most plumbers, we charge by the job rather than by the hour and we’ll meet or beat any written quote you receive from a licensed plumber. Estimates are given cheerfully. For over 25 years, Sanford & Son Plumbing has been serving the plumbing needs of our customers. 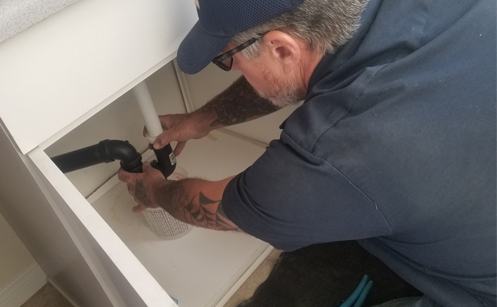 Our plumbers have the proven experience to expertly handle all of your plumbing needs. 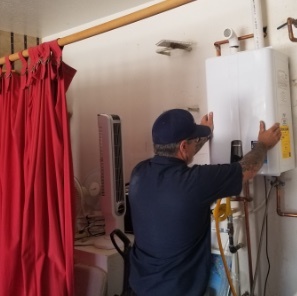 From toilets installations and bathroom plumbing installations to kitchen remodeling and even heating element replacements, we offer the exceptional plumbing service you may rely on. 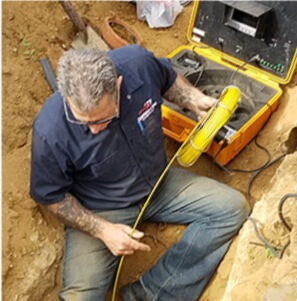 We stand behind the quality of our workmanship and adhere to the highest industry standards when providing quality plumbing services. Our affordable, cost-effective plumbing services are competitively priced to meet your budget. Unlike other plumbers who charge by the hour, our costs are per job, so you don’t have any unexpected surprises. 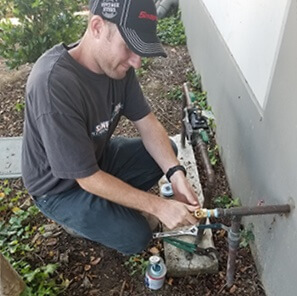 Whether you need water leak repair, drain service, water and sewer repipe, or sewer cleaning, you can depend on your plumbing contractor to do the best job at affordable prices. 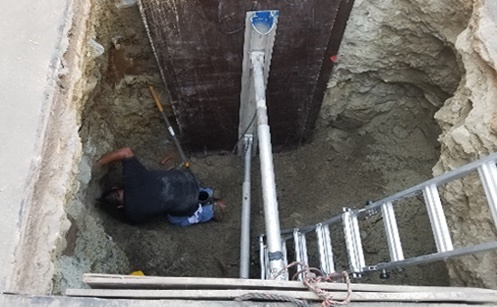 Contact Sanford & Son Plumbing for residential and commercial sewer and drain services by calling us at 951-447-8227 today! For more than a quarter of a century, we have diligently served the plumbing needs of our customers. 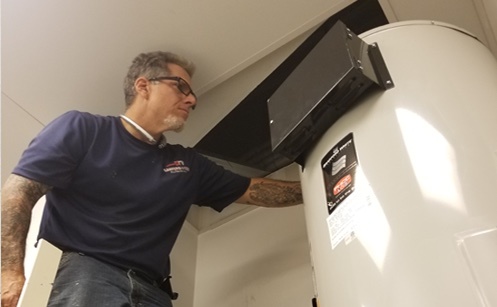 Over that time, we have built our business on a commitment to always installing the highest quality water heater. 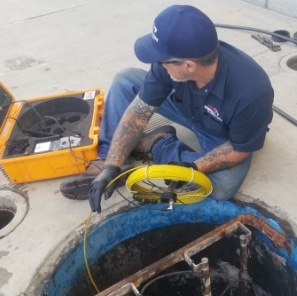 Whether we are performing water heater installations, hydro jetting, slab leak repair, drain installation, or any other drain service, you will always receive the highest caliber of service. DISCOUNTS for senior citizens, military personnel, firemen, and police officers. Get in touch with us for a FREE quote. I had called several other plumbers to look at my water heater that would not light. Once I told them it was a Rheem water heater they did not want to take the time to look at it. When I called Sanford and Son Plumbing, Sanford himself came out to look at it and figured out it was a thermocouple and replaced it immediately. Now I have hot water. Thank you for coming out in a timely matter and taking care of the problem. EMERGENCY service available – within 60 minutes or less in most cases. 2019 Sanford and Son Plumbing & Drain Service - Designed by Partners In Local Search.